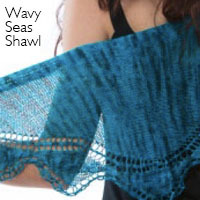 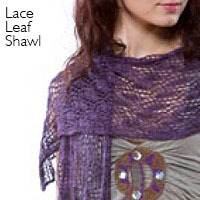 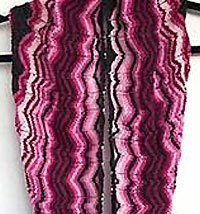 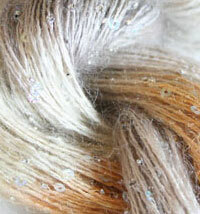 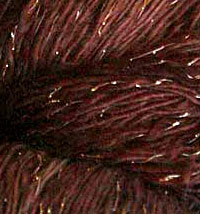 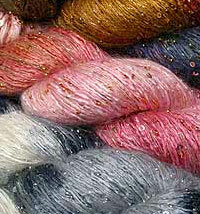 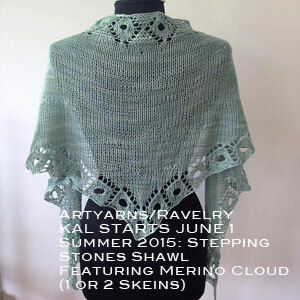 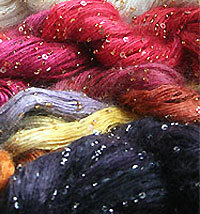 The largest selection of Artyarns handpainted yarns, anywhere, online or visit us in Tivoli NY, and discover the ravishing world of Artyarns beaded silk yarns, silk mohair and cashmere, glitter yarns, beads and sequins, too. 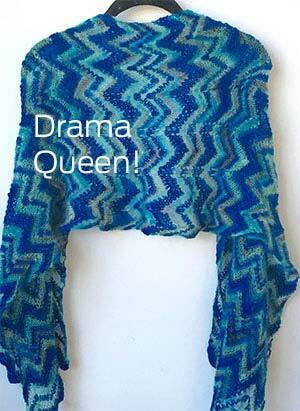 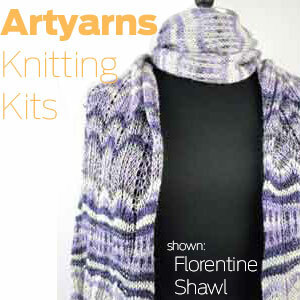 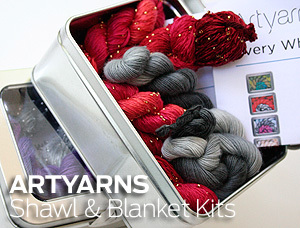 Artyarns is the ultimate in luxury knitting—and we've been in love with them since we started. 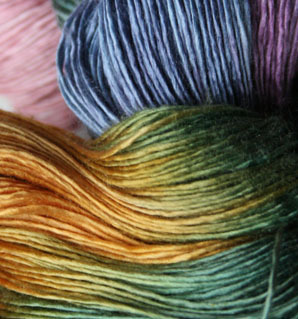 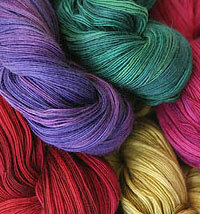 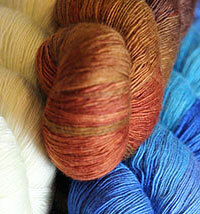 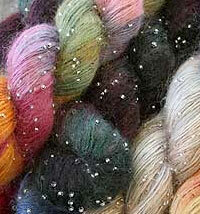 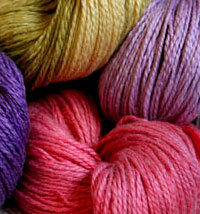 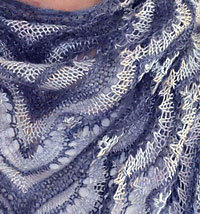 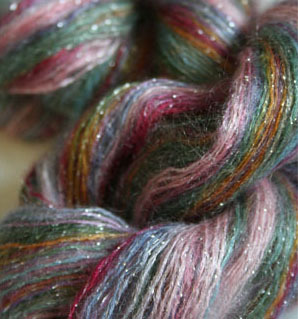 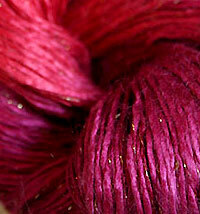 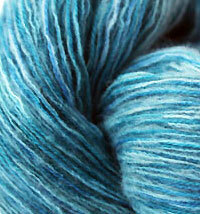 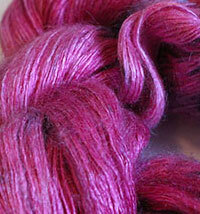 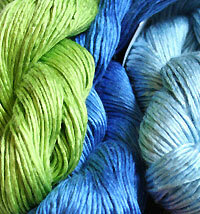 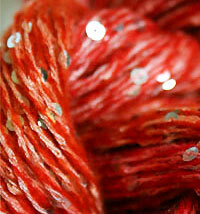 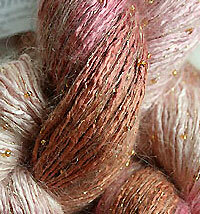 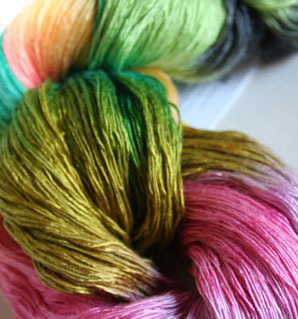 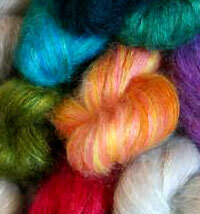 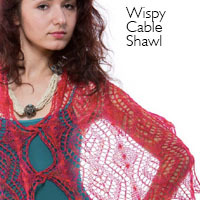 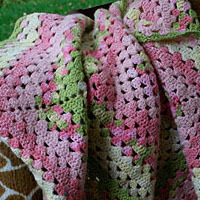 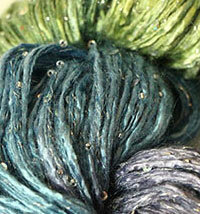 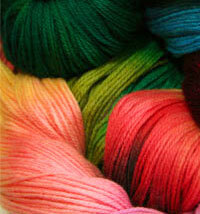 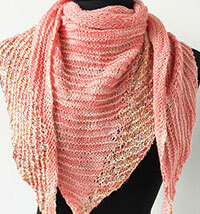 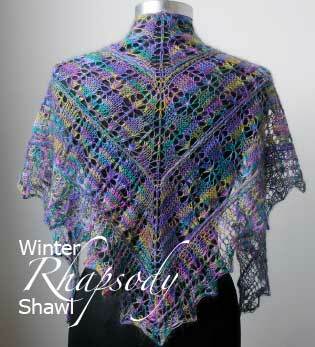 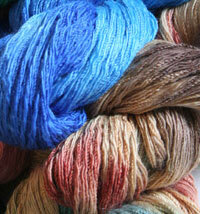 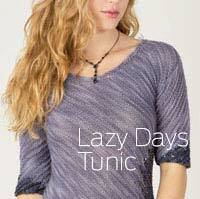 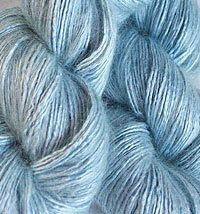 Our volume and E-list discounts apply to all Artyarns purchases, except sale items where noted.